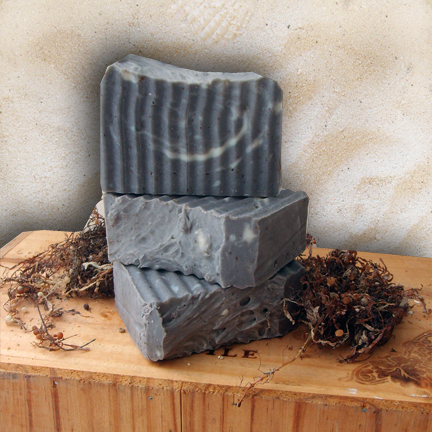 Gypsy Stash by Paula: Mucky Seaweed Soap is back . 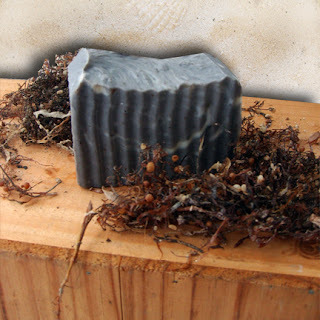 . .
Mucky Seaweed Soap is back . 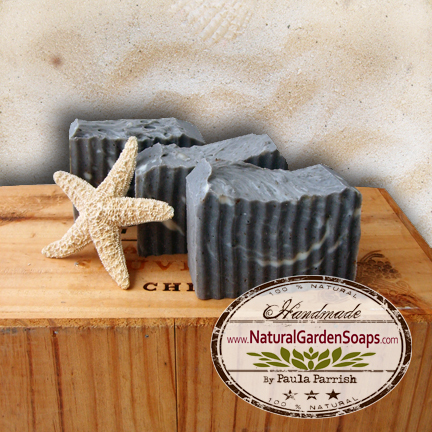 . .
Close your eyes and distinctly recall the smell of seaweed drying on a salt water beach with a fresh ocean breeze. This Mucky Seaweed Soap Bar has the amazing natural properties of the minerals of earth and sea, so good for the skin. I wanted to create a soap rich in sea kelp and seaweed so this is the final product. Seaweed is packed with vitamins, minerals, trace elements, and amino acids that are essential in maintaining healthy and youthful skin. Sea kelp has more than 21 amino acids and 60 minerals and elements, including calcium, iron, iodine, and zinc. Sea kelp is also rich in Vitamins B12, C, E and K. In addition, sea kelp contains alkali, which helps to balance the body's ph. 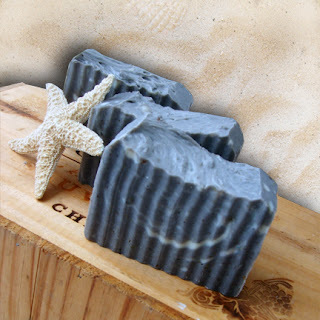 The natural aroma of this soap comes from a unique essential oil blend to create a wonderfully fresh clean ocean breeze scent. Also added to this improved soap recipe is French Green Clay naturally absorbent, it cleans, tightens, and renews skin cells. 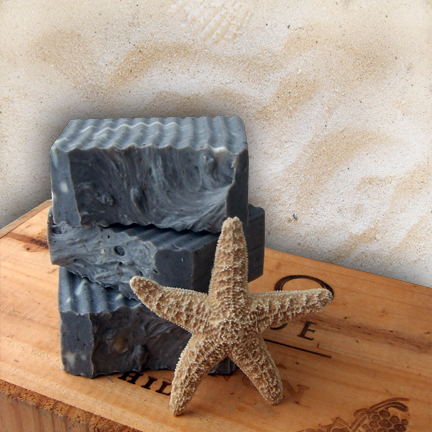 Rich in seaweed, this natural soap is packed-full of essential vitamins and anti-oxidants for your skin, plus an exfoliating seaweed scrub. Mucky Seaweed Soap softens the skin as you lather. I have been using my bar for a few days and I love it. It has a great smell and feels awesome on my skin! 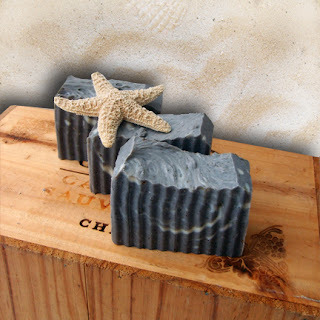 I bought some of your soaps recently and I have to say I will NEVER use any other soap. I love the fragrance. The soap seems to last forever. It is not harsh on my skin. The fragrance lasts all day and throughout the day I will catch a whiff of it and smile because it is so pleasant. Thank you. You are selling wonderful products and I wish you the very best.